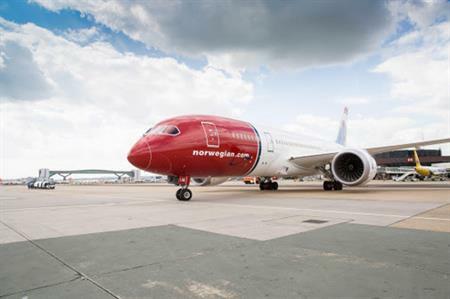 Low-cost carrier Norwegian will launch new routes to Seattle and Denver from London Gatwick, starting in September this year. The Seattle route will begin on 17 September with a year-round service from Gatwick to Seattle-Tacoma International Airport. Four weekly flights will operate on Monday, Wednesday, Friday and Sunday. Seattle offers national park surroundings with Mount Rainier in the backdrop. The city is also home to a thriving culinary and cultural scene. From 16 September Norwegian will begin operating its service to Denver International Airport. A twice-weekly service will operate on Tuesday and Saturday during the summer season and will increase to a three weekly service in the winter with an additional Thursday departure. Highlights of the city include the Mile High City, several ski resorts and the Rocky Mountains.